Sangria | Just Cuc It! 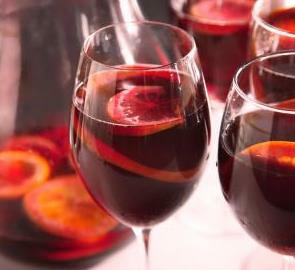 Sangria is a wonderful, fruity beverage to have on hot, summer nights! 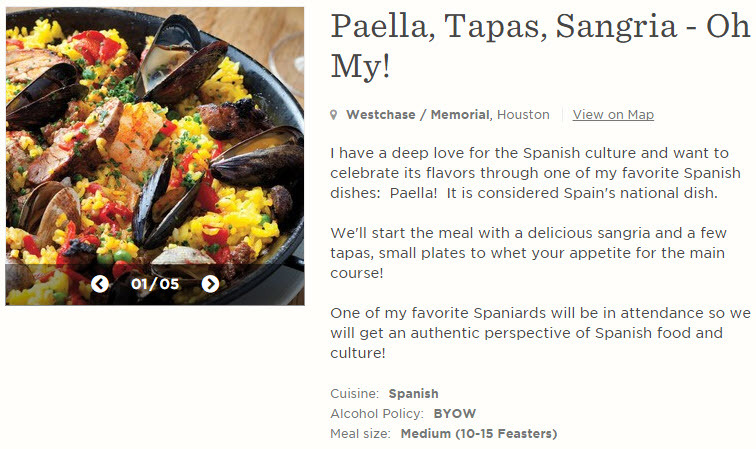 I am adapting a recipe that I found on the Food & Wine site for my Paella night in July. The ingredients for a delicious sangria are pretty much the same across the board. The fruit you use is up to you. Check out what’s available at your local grocer or farmers market! WE love fresh berries in our Sangria! May 7, 2015 in Beverages, Borrowed Recipe.